For product updates and notices regarding our pre-order sales, please provide us with your email address. To improve the quality of life for those unable to own or care for a live animal companion. 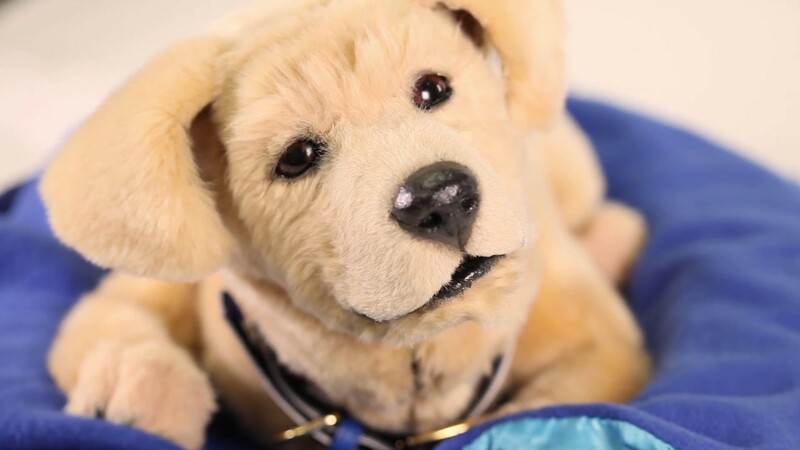 Inspired by our founder’s mother who was diagnosed with Alzheimer’s in 2011, Tombot robotic animals are designed to accurately emulate live animal appearance and behaviors, providing fun, happiness, and emotional support. Adorable and realistic puppy design provides a sense of responsibility, companionship, and value to children with autism. Studies show that robotic animal companions help ease the symptoms of anxiety and depression in adults with PTSD. Tombot is an invaluable tool for improving the behavioral and psychological symptoms of dementia in seniors. Many people that could benefit from a Tombot may not have the ability to purchase one for themselves. You can gift a Tombot to your loved one knowing that it is scientifically designed to improve their quality of life.